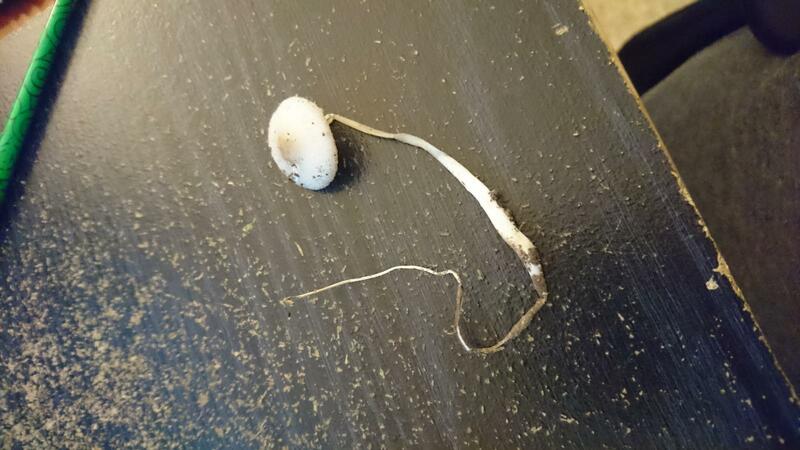 Since when do mushrooms have roots? So I found this in the woods today, all by itself. When I picked it from the dirt, it had that root (4-5 inches)... Whaaaa??? Anyone have any ideas! 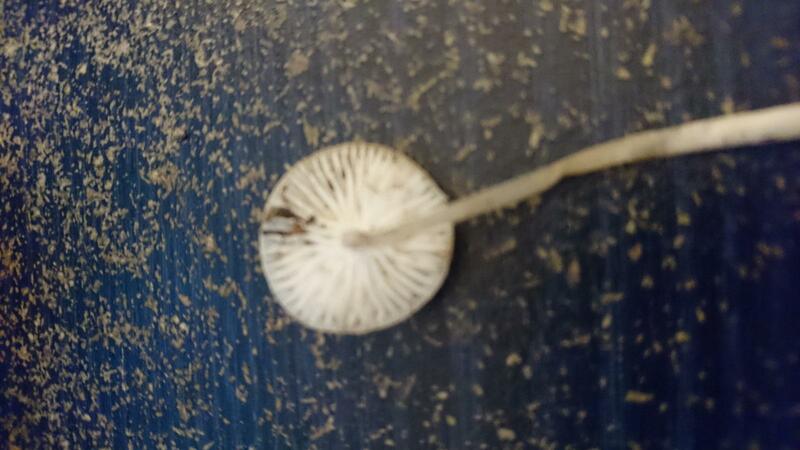 Before it was smushed, the stem was pretty rigid, and the entire mushroom felt fake, like plastic. Psilocybe neoxalapensis often has roots much longer than the mushroom stem itself. Great to see you around these parts Allen! Thank you for the feedback! I only found the one, and it was pretty beat up by the time I got it home, but it was a really neat find! Hope I can find more!